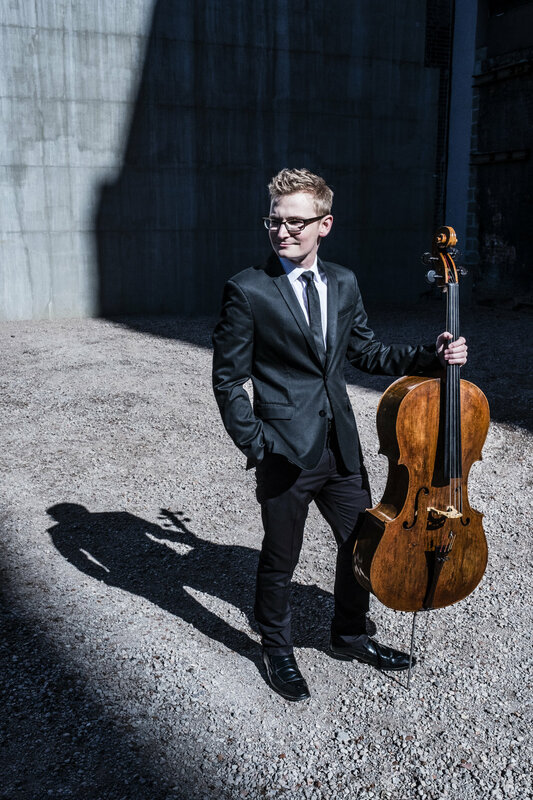 Cellist Alexander Hersh has quickly established himself as one of the most exciting and versatile talents of his generation. 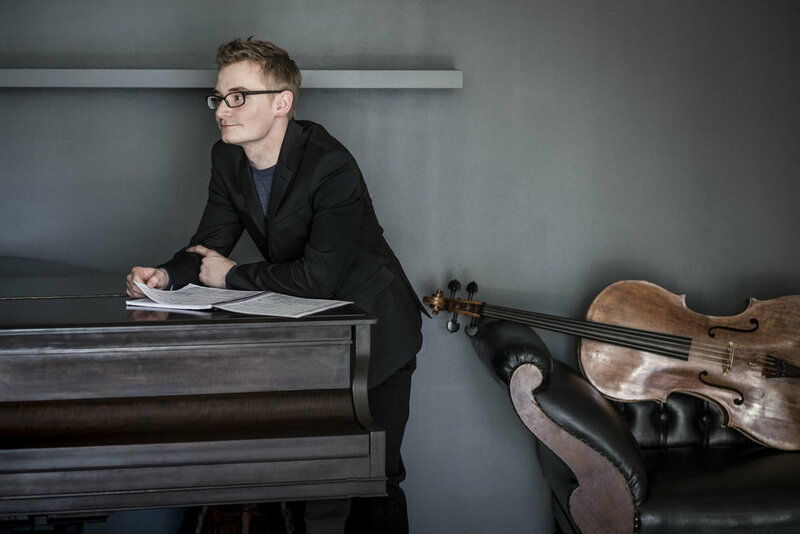 Alexander is a winner of the New York International Artists Association Competition (2017), Schadt String Competition (2016), Hellam Young Artists Competition (2015), and the Luminarts Classical Music Fellowship (2016). Recent and upcoming concerto engagements include the Houston Symphony, Boston Pops, Allentown Symphony Orchestra, Illinois Philharmonic Orchestra, Springfield Symphony Orchestra, Fox Valley Symphony Orchestra, Jefferson Symphony orchestra, and the Dupage Symphony Orchestra. Recital and chamber music engagements, past and present, include Carnegie Weill Hall, Dame Myra Hess Memorial Concert Series, Tri-County Concerts, Marlboro Music Festival, Ravinia Steans Music Institute, Caramoor, Music@Menlo, Perlman Music Program, Lucerne Festival Academy, I-M-S Prussia Cove, Amsterdam Cello Biennale, Kneisel Hall, and Domaine Forget. NEXUS Chamber Music is a collective of international touring artists committed to stimulating interest in chamber music. Our unique programming combines access to on-demand content and live performances in both conventional and unconventional venues. NEXUS delivers classical music that meets the demands of the 21st century listener.